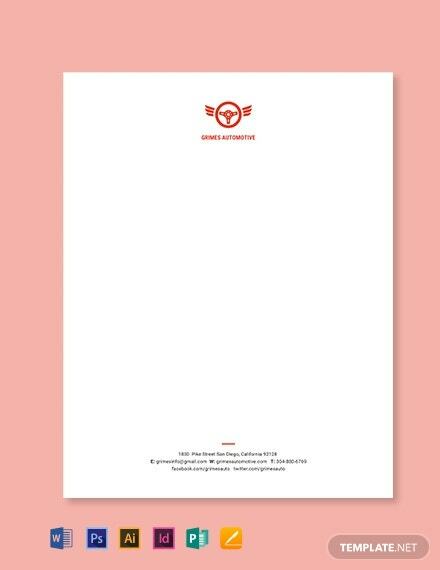 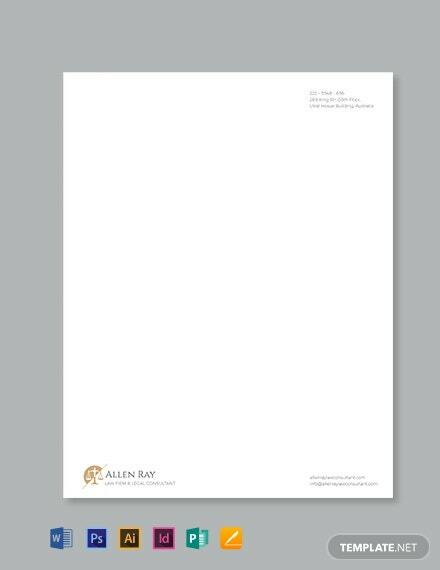 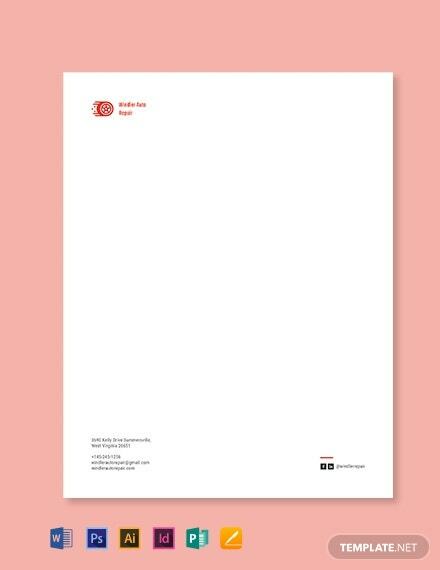 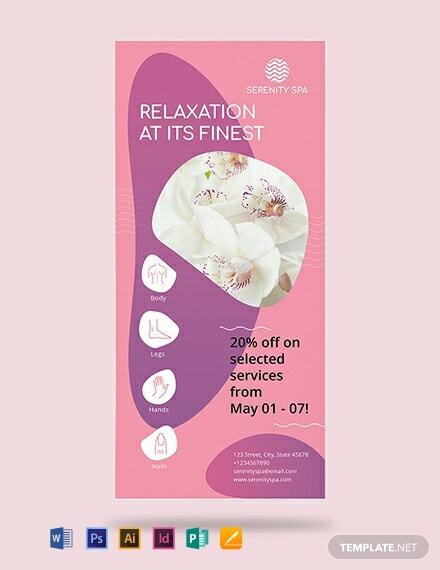 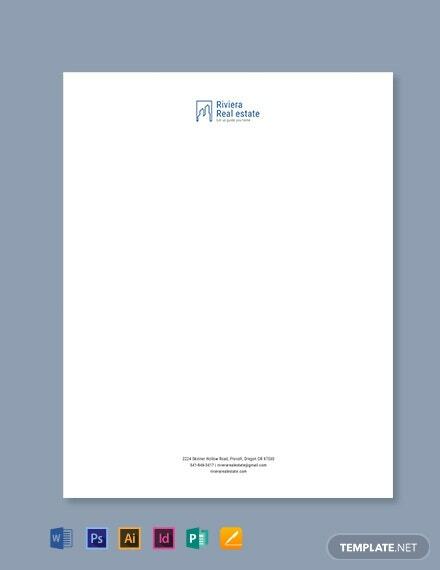 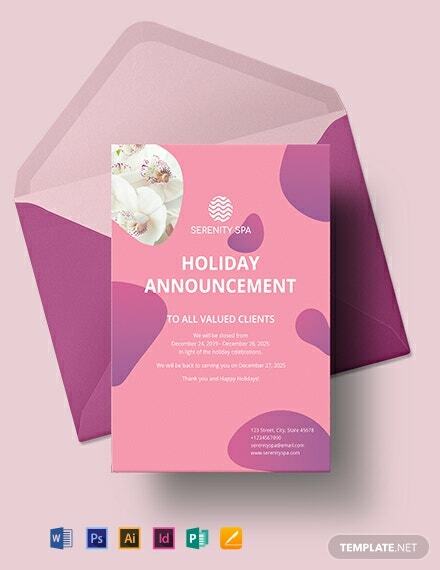 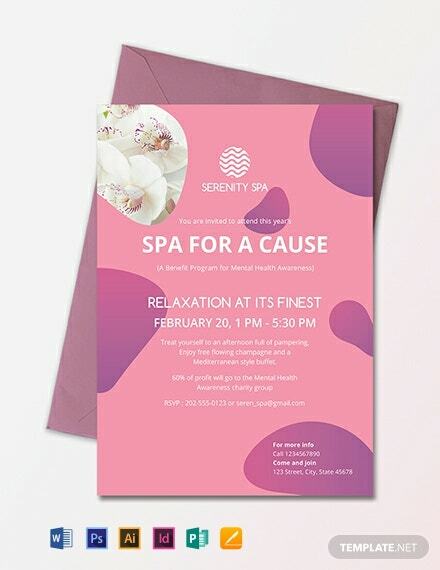 A professional, presentable, and all around attractive letterhead is what we offer you and your spa with this letterhead template. 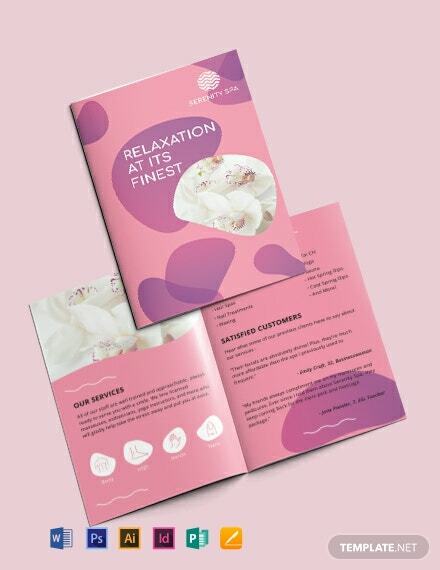 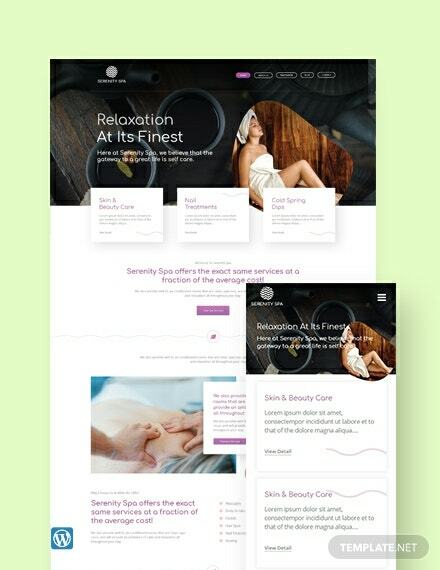 It’s convenient to edit with your desired info when needed thanks to our +More team of professional designers who have layered suggestive content and royalty free graphics onto scalable vectors so that even first time users will find it easier to customize than other templates. 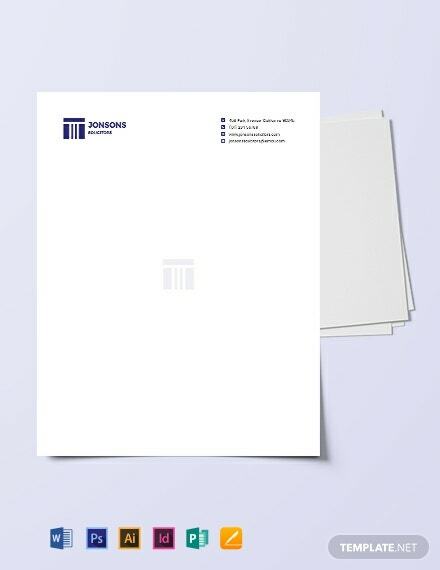 On top of that, this template is highly convenient. 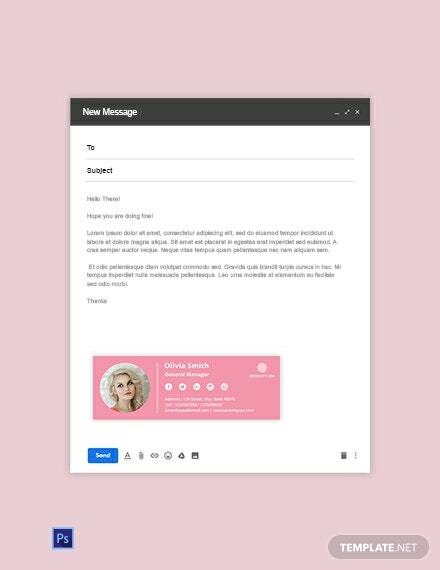 It’s not only compatible with different editing applications; but it can also be viewed, edited, and shared from various devices such as your laptop, tablet, and phone. 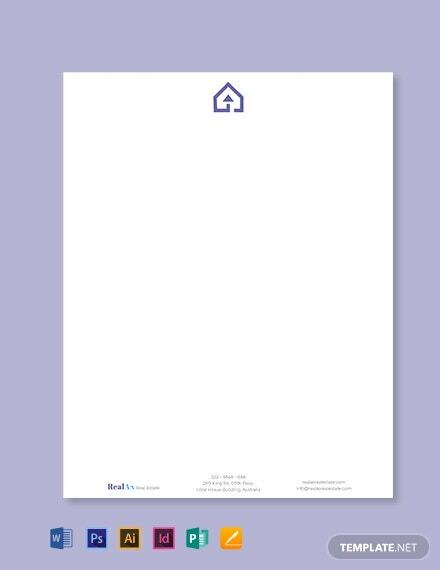 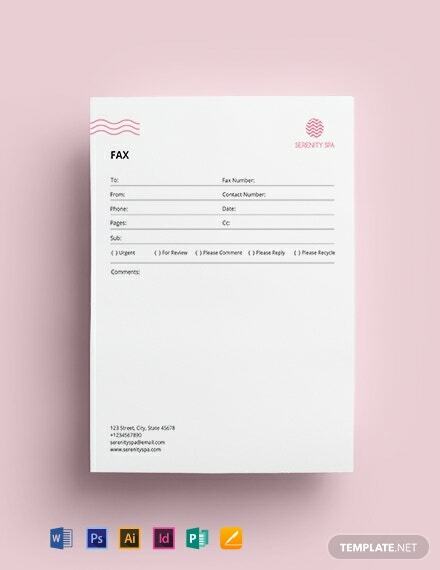 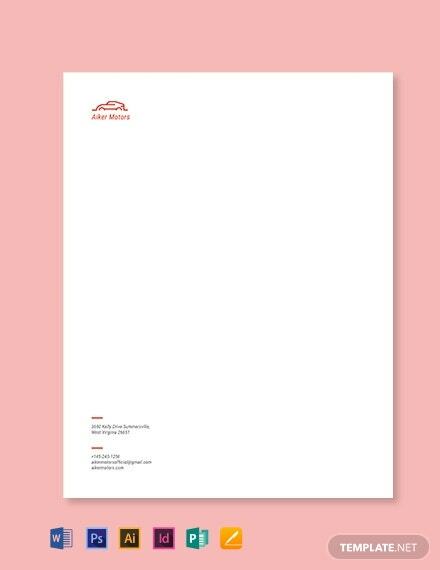 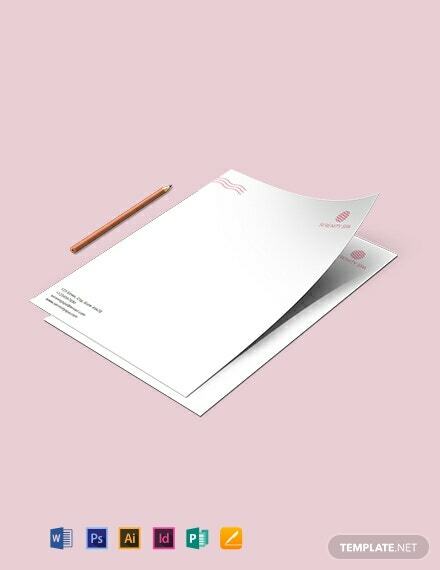 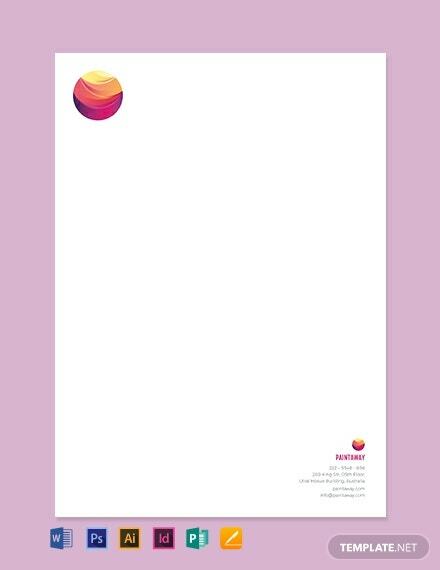 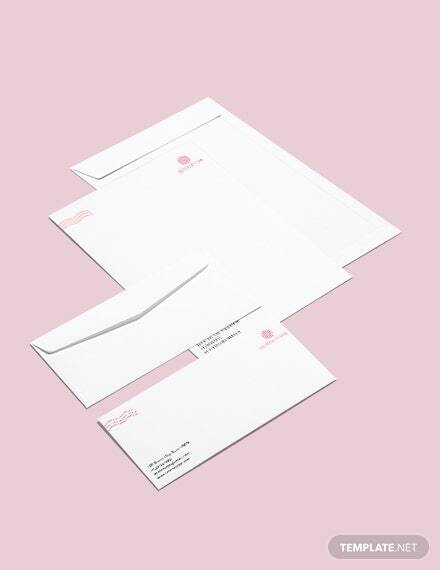 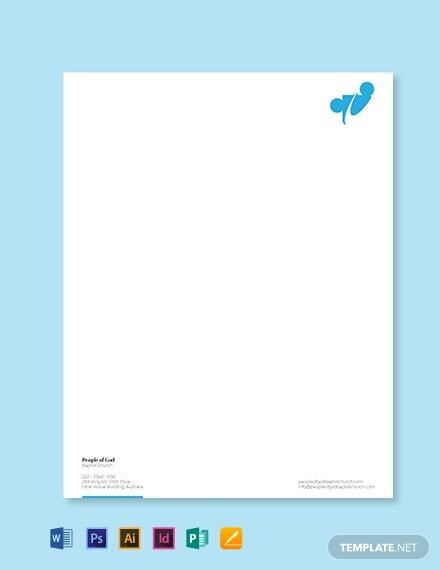 Create letters that stand out and produce results with the help of this letterhead template now!